You save 14% (1,75 EUR). The ONA Block is ideal for small areas such as closets, foyers, attics, cars, gym bags, boats, kitchens, garbage cans, cupboards or vents. Simply remove the cap, or punch several small holes in the cap and place in desired location. 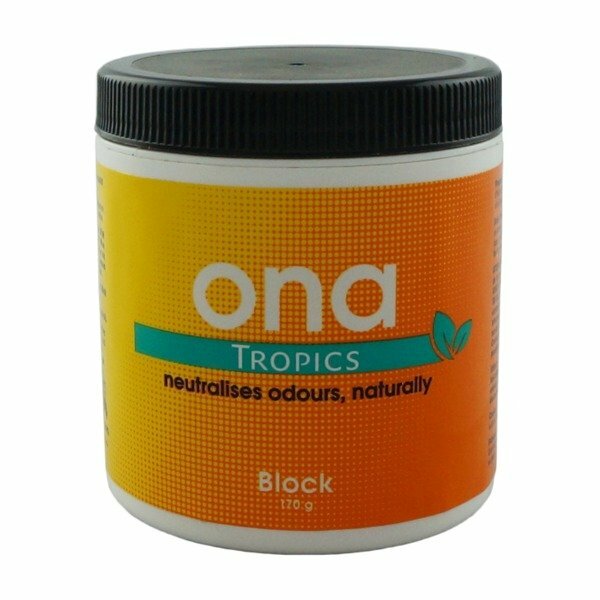 The ONA Block measures 7,6 x 7,6cm and will fit in most places.